The Securities and Exchange Commission of Pakistan (SECP) has started legal proceedings to ban at least nine companies offering cryptocurrencies and fraud schemes. SECP has initiated legal proceedings under Section 301 read with Section 304 of the Companies Act, 2017. Nine companies have been issued legal notices which are involved in business practices prohibited in Pakistan and opposite to their object clauses of the Memorandum of Association. Pakistan banned the usage of cryptocurrency and ICO trading last year in April. The commission has advised the general public not to get involved or to be misled by any schemes, deal, or plans offered by the following companies; Gold Transmit Network Technology (Pvt.) Limited, Green Apple Super Market (Pvt.) Limited, Galaxy Typing Jobs (SMC-Pvt.) Limited, 3-A Alliance (Private) Limited, Pak Memon Impex (Private) Limited, Memon Corporation (Pvt.) Limited, Humanitas Meritus (SMC-Private) Limited, IDG Enterprises (Private) Limited and Ayat Enterprises (SMC-Private) Limited. Some of the above-mentioned companies were involved in illegal activities, such as collecting unauthorized deposits from the general public, leasing of cars, houses, electronic alliances, and many other goods and materials, without legal authorization. The rest of the companies are dealing with cryptocurrencies and offering fraud marketing services, pyramid schemes, and employment schemes in Pakistan. SECP stated that these companies by offering heavy profits are luring people to invest in their businesses without them knowing that they are depriving them of their hard-end money. There are other entities also involved in the illegal dealing of cryptocurrency in Pakistan. A few days ago Lahore Police busted a gang of seven members who kidnapped a university professor and demanded money in Bitcoins. 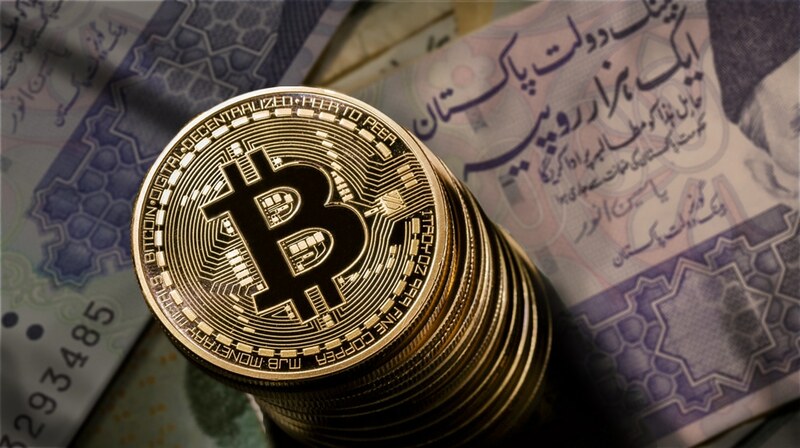 The post SECP begins operation against Pakistani cryptocurrency companies appeared first on TechJuice.